During the Vietnam War, a supersonic aircraft that run on twin engines was developed for the United States Navy. That was the birth of the F 14 Grumman Tomcat. The F14A Tomcat sported delta wings and was used for air defense operations by the U.S. Navy by utilizing air-to-air missiles for its operation. The Tomcat fighter plane was capable of sweeping its wings to an angle of 43 degrees and thus, added to the speed of the aircraft. 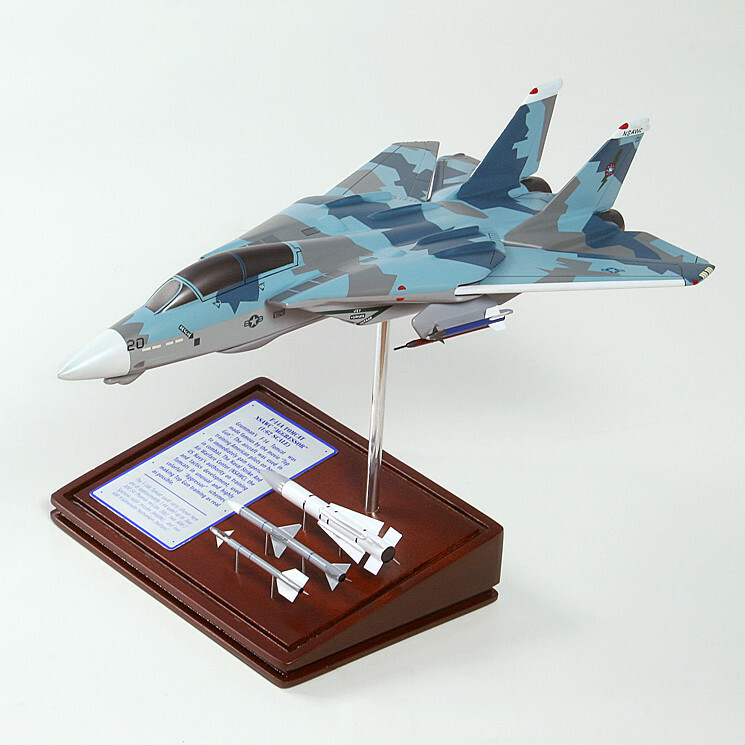 The aircraft’s enhanced defense system, state-of-the-art avionics and ammunitions made it a very capable fighter. The F 14 Grumman Tomcat is powered by twin-turbofan engines with afterburner.